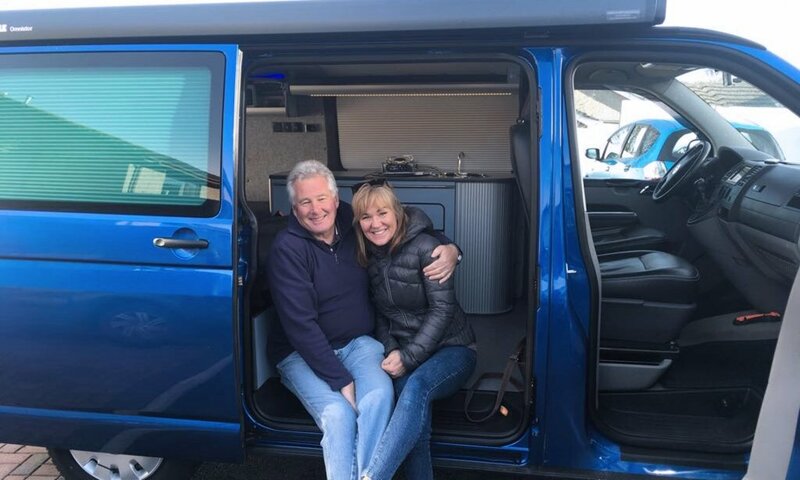 A year ago Cornish Duncan and his Swedish wife Johanna commissioned Chilli Jam Vans to install a Webasto 2000 STC diesel heater to their Volkswagen Transporter T5 ahead of their return to the Austrian Alps for the winter season. 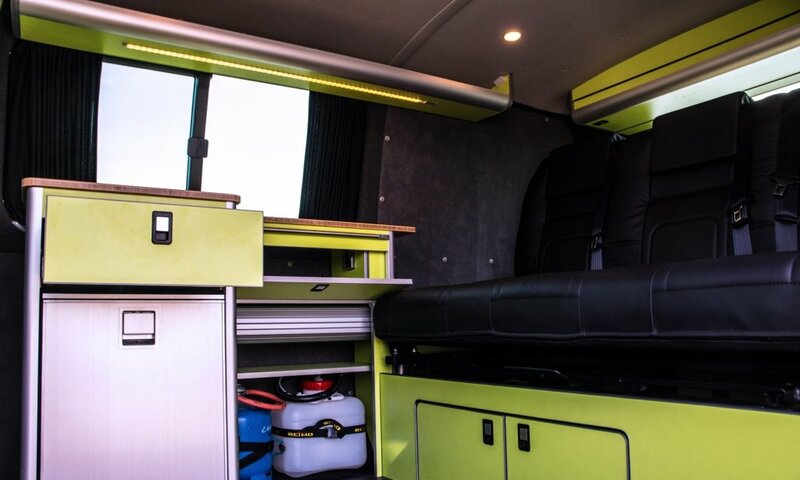 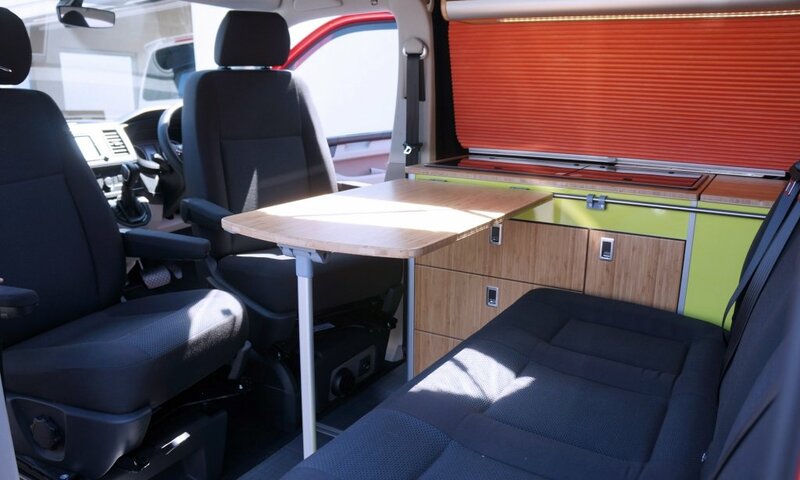 This year they decided to convert their left hand drive (LHD) van to have a functional but stylish vehicle, not just to return to the Alps but to be able to travel comfortably in Europe for the many years to come. 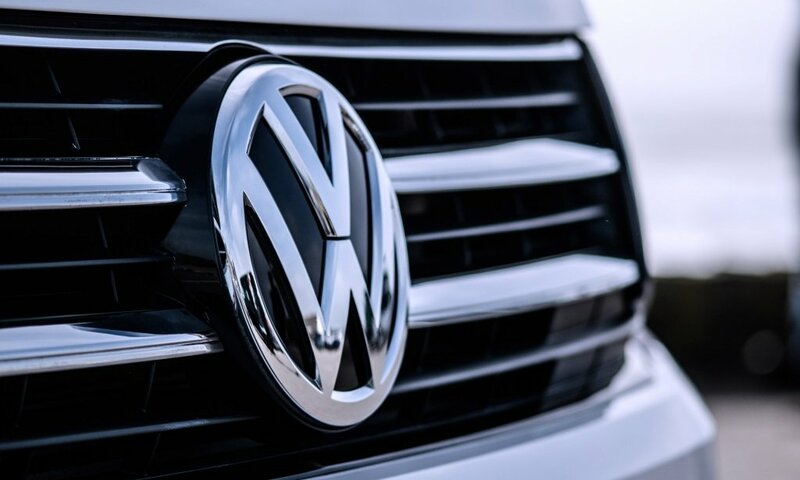 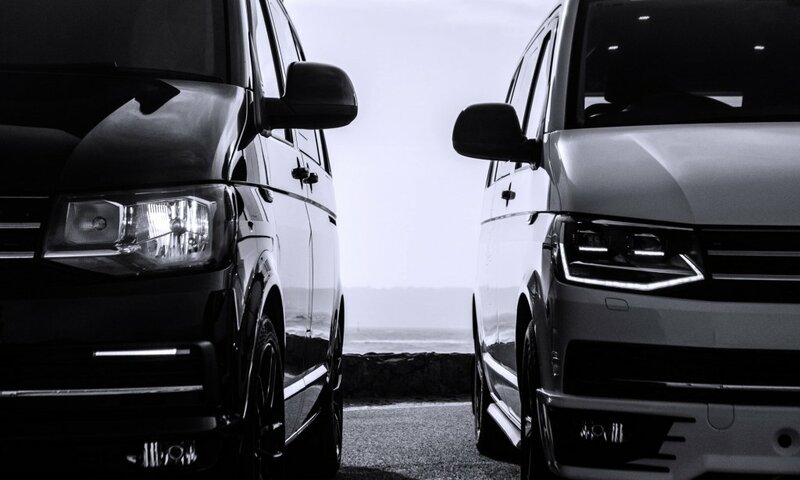 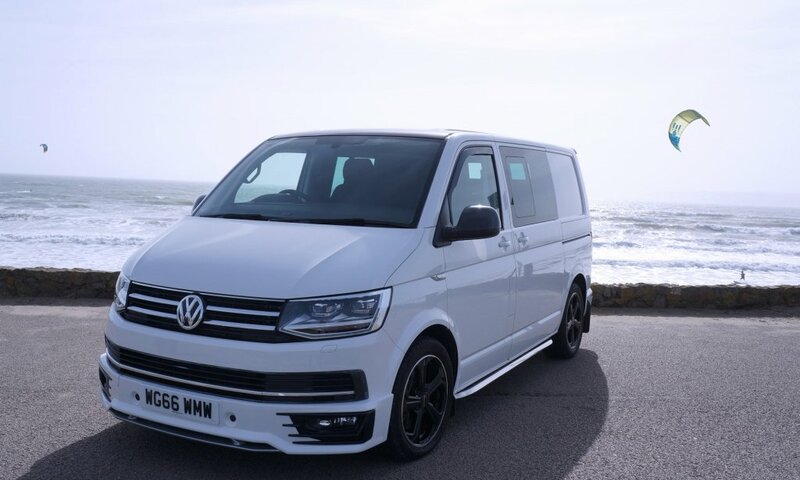 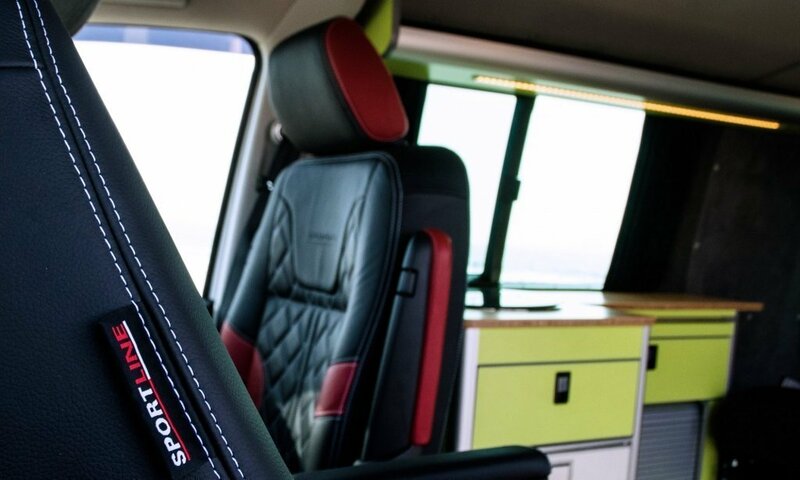 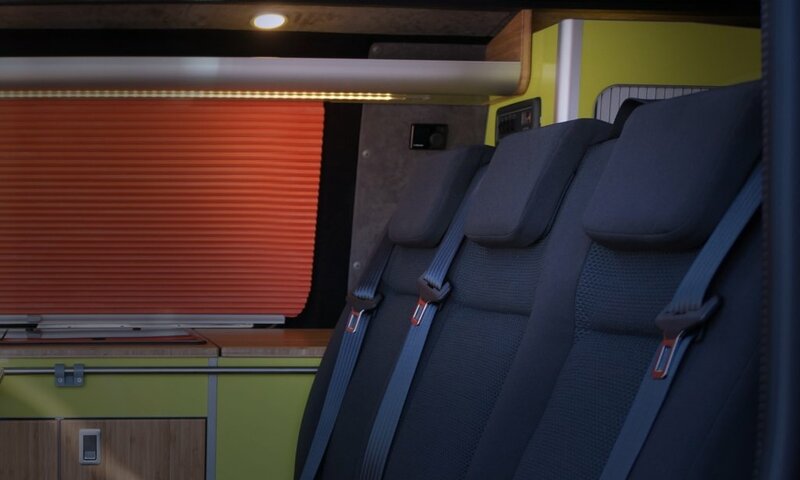 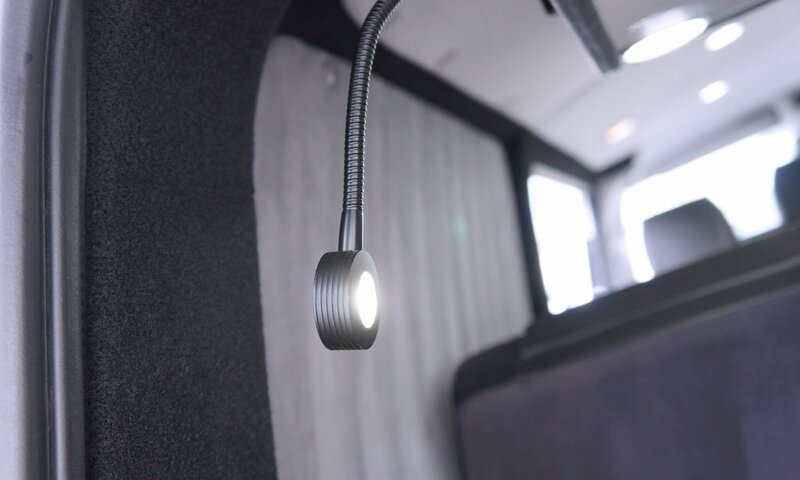 They came back to Chilli Jam Vans based in Goldsithney in Cornwall and together we designed and planned their T5 interior conversion using some of the best manufacturers of parts and accessories such as Webasto, CAN, Evo Design, Hafele, Volkswagen and RIB. 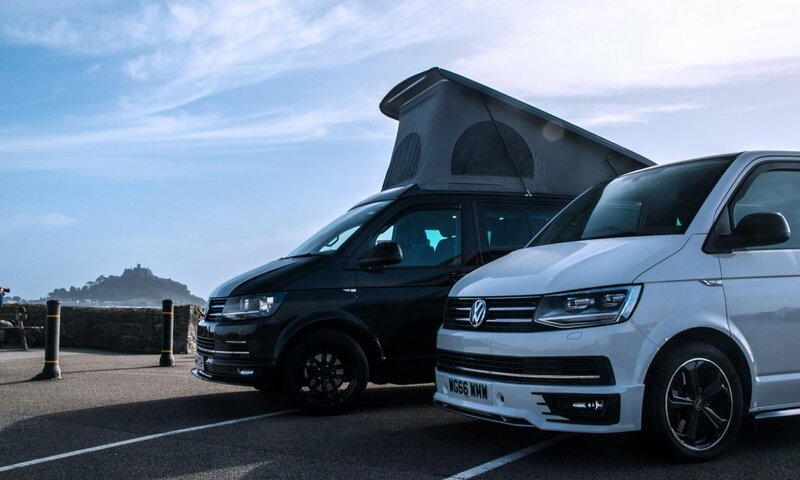 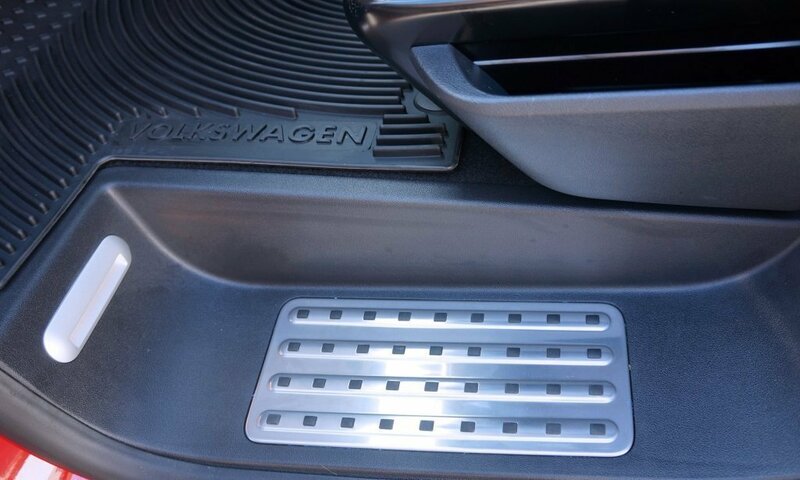 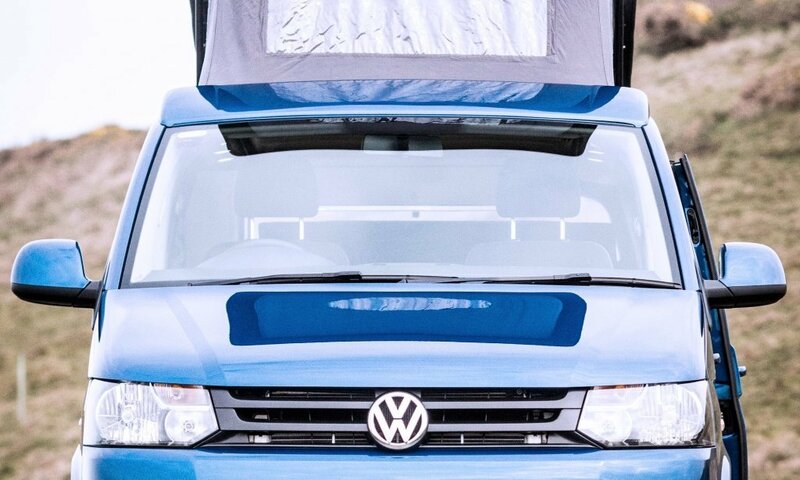 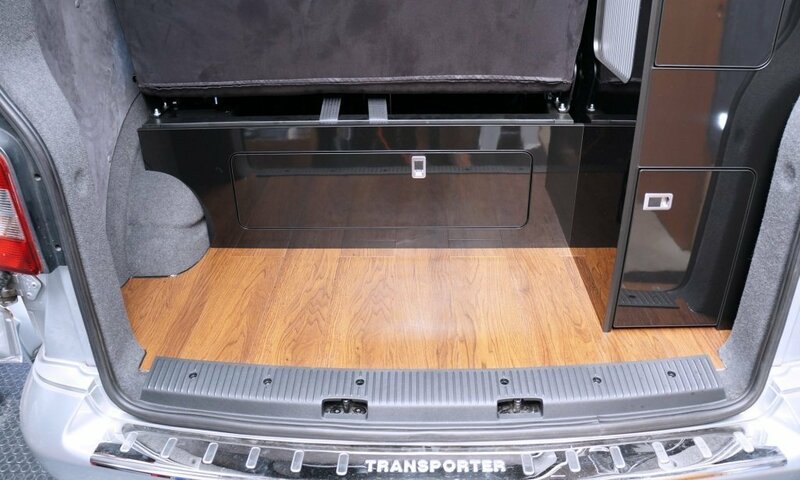 The conversion included a standard lining package using smoke trunkliner for the closing panels and spine and VW grey headlining. 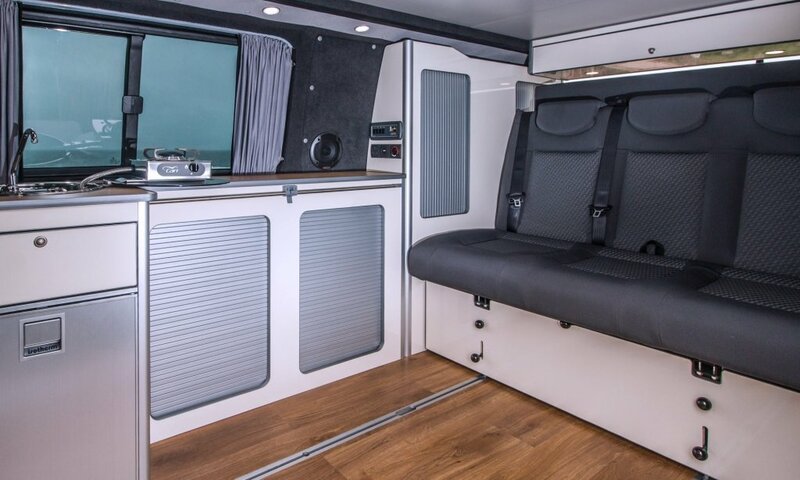 A new ply floor was installed and finished with Altro Walkway in Whale. 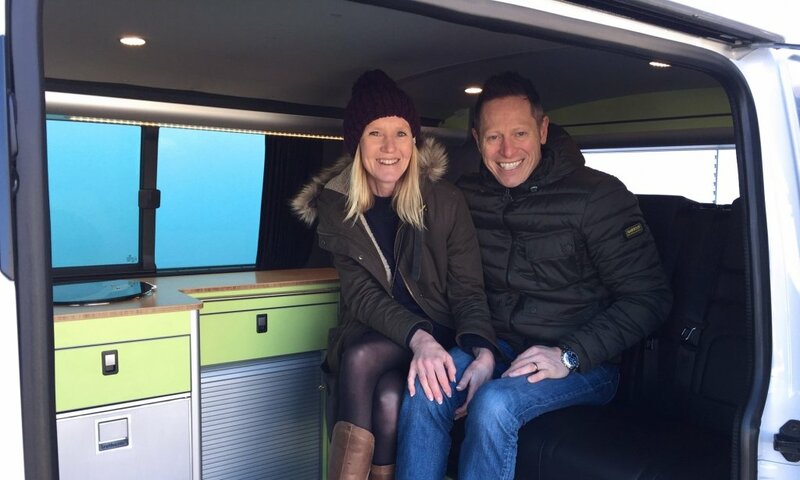 The couple chose a sliding (20cm slide) 112cm RIB bedseat in VW Tasamo cloth which has since been discontinued and Chilli Jam Vans also custom made a cushion in matching plain grey VW Tasamo fabric to give a little extra sleeping space for the couple. 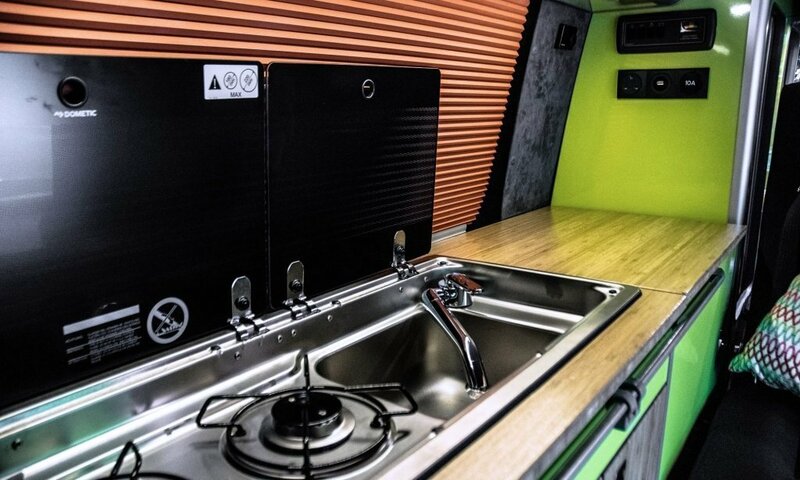 The denim blue kitchen was sourced from Evo Design and included a Webasto BL 41 top loading fridge, LHD CAN single burner sink burner unit sourced from Italy, folding tap and waste, Reimo 10 litre water bottle, LED light shelf, overhead locker and three pop up coat hooks. 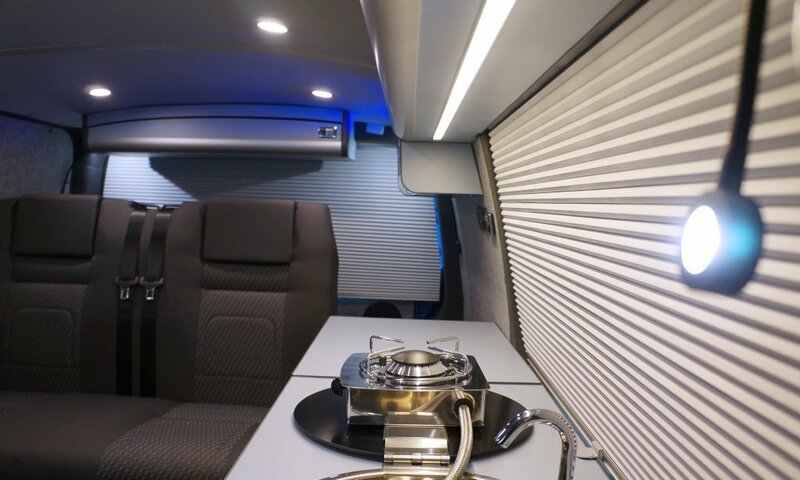 The couple also chose the Hive insulated blackout blinds which were perfectly shaped to the contours of the windows giving superb blackout and insulation performance. 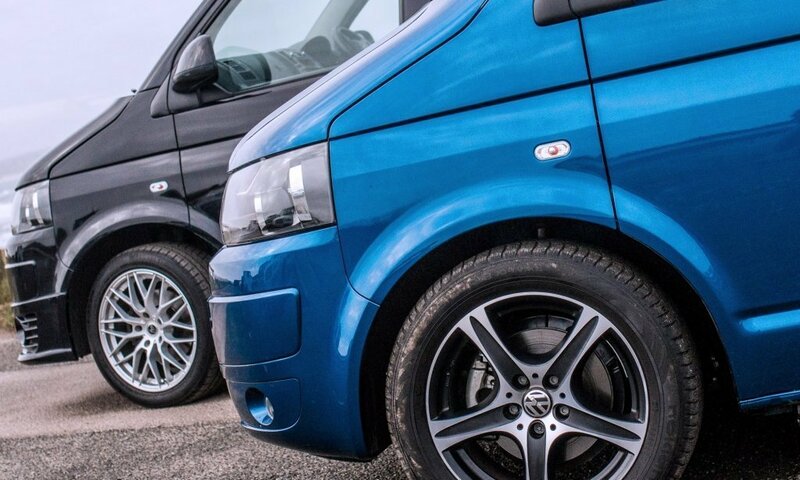 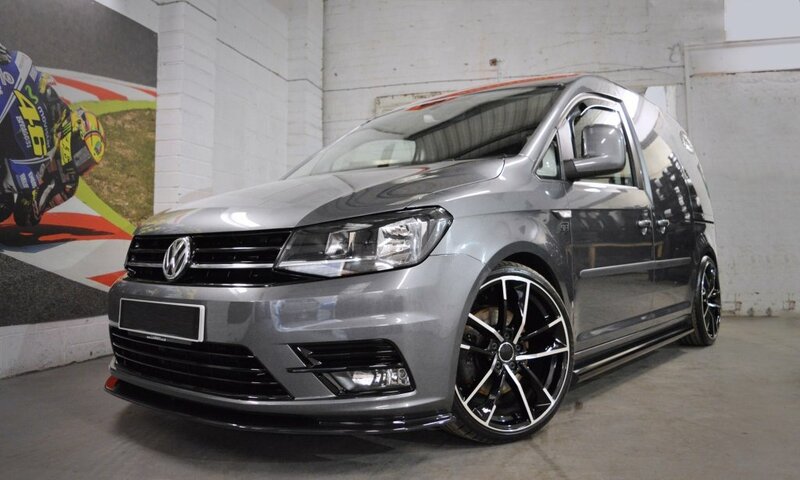 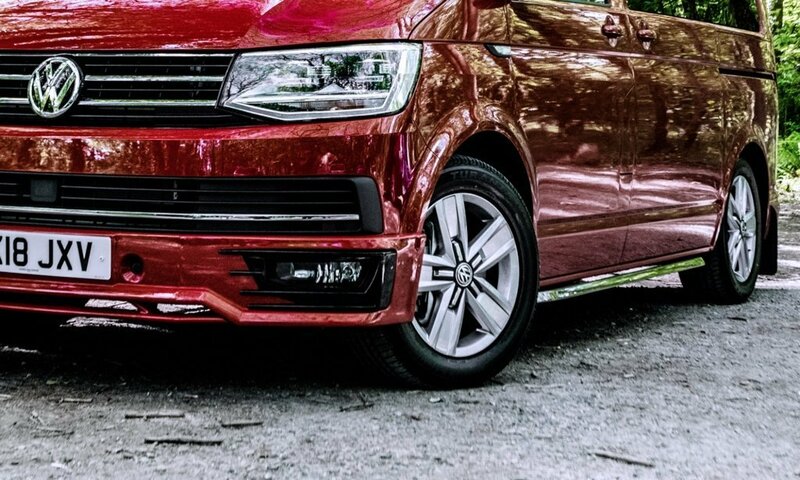 The van also had suspension works done including a set of 40mm H R lowering suspension sport springs and Bilstein B4 dampeners – all of these products can be purchased separately from Chilli Jam Vans shop and we also offer a fitting service.